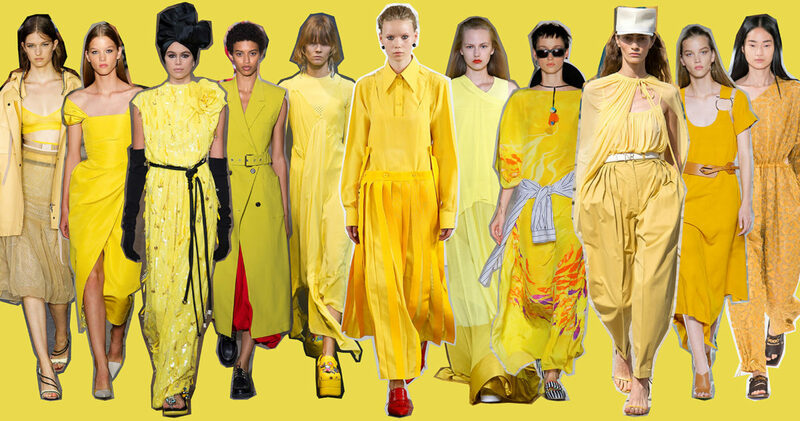 Straight from the Pantone Fashion Color Report, here is the list of the trendiest and most popular color trends that we’ve seen on the Spring/Summer 2018 runways, including my tips on how to wear them. 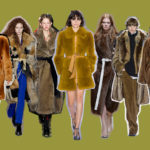 Generally speaking, color trends can be split into two “factions”: for those who are fond of vivid colors, an intense color palette evoking Fauvist paintings; on the other side, pastel shades for light and romantic outfits. 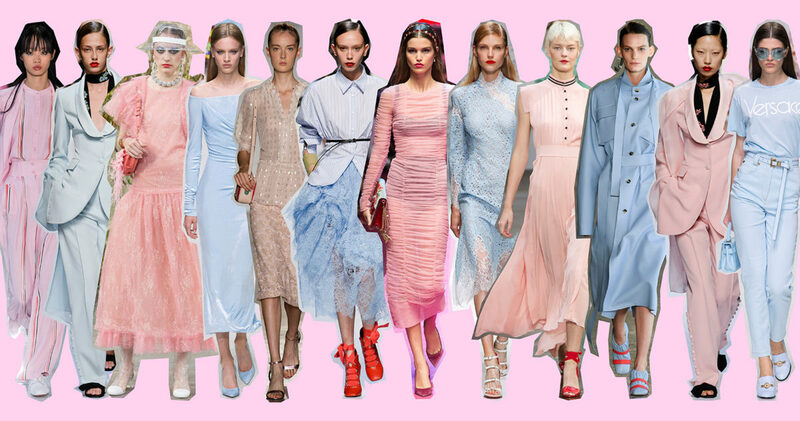 We will be wearing Cherry Tomato red and Lime Punch neon yellow, but also pastel and very feminine nuances such as Blooming Dahlia peach pink and Pink Lavender lilac, as well as retro sixties-style tones like Arcadia blue-green and Little Boy Blue. The latest from the summer color palette are Emperador brown, a mix of chestnut and chocolate brown, super sophisticated, and Ultra Violet purple, the season’s sexiest color. 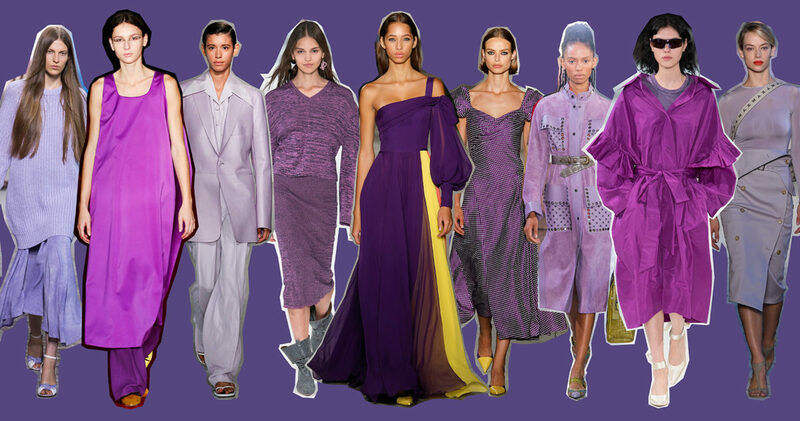 Ultra violet is the color of the spring/summer 2018 season. In three shades: Pink Lavender, Spring Crocus and Ultra Violet. But Ultra Violet is the absolute star: associated with the seventh chakra, where the human and the divine unite into one whole, it’s the season’s most mysterious tone. As for pairings, resort to lilac and pink, if you want to play it safe. If glamour is what you’re after, metallic silver is a winner. Yellow like….a highlighter! Choose the Meadowlark and Lime Punch tones, they flatter brunettes and… blondes with sense of humour! 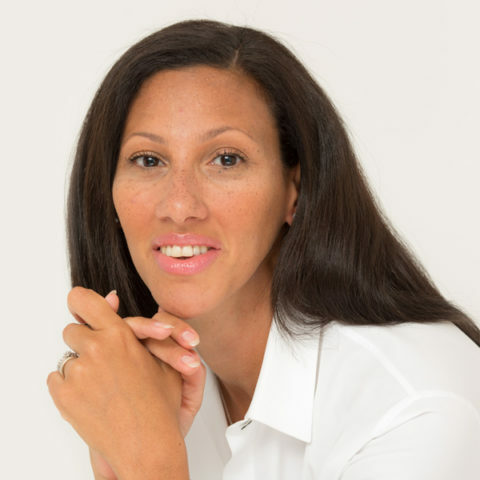 Tone it down with the classic Blue Navy, with a pair of jeans or a touch of light-blue. You will look as bright as a summer morning. 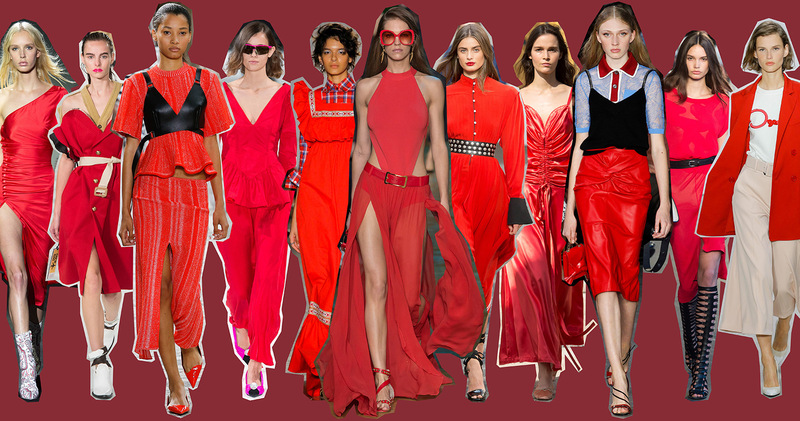 Tomato red, absolutely bold and all-embracing. The most gorgeous reds? The voluminous cocktail dresses by Alexander McQueen and Victoria Beckham’s sophisticated pajama suits. 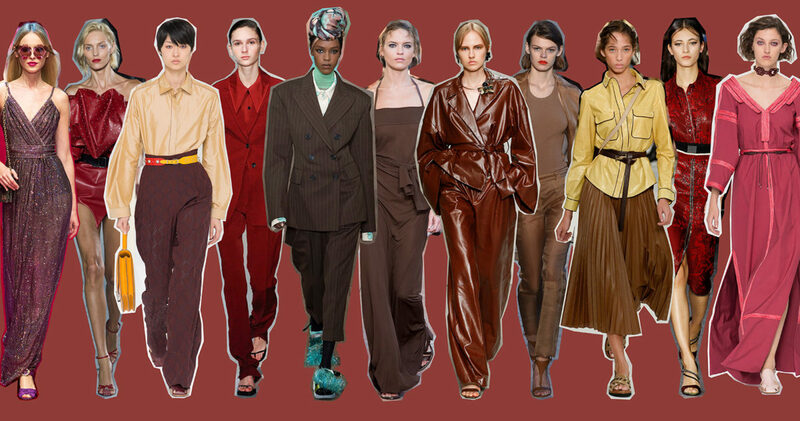 Brown enjoys a revival on the runways. If it verges on chocolate, it’s called “Emperador”; with a touch of red, it becomes “Chili Oil”, the perfect alternative to black. Mix it with pastel tones, such as light blue. 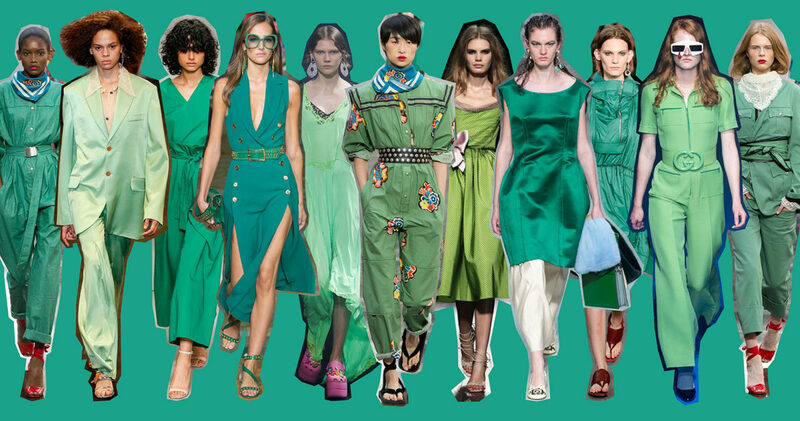 Green is back for summer 2018, but in a more delicate and fresher tone, straight from Eden. If you enjoyed Greenery, you will love this darker and more intense nuance, which is also more flattering and pairs wonderfully with purple. “Almost Mauve” is actually a powder pink tone verging on ivory. It pairs perfectly with nearly all the colors on the palette, but the chicest result is achieved with salmon pink or red. Very seventies-style, it inspires peace, calm, serenity, only the good things. If you mix it with white, you’re instantly catapulted into summer: the color of children’s clothes, of starched pinafores in a garden in full bloom.